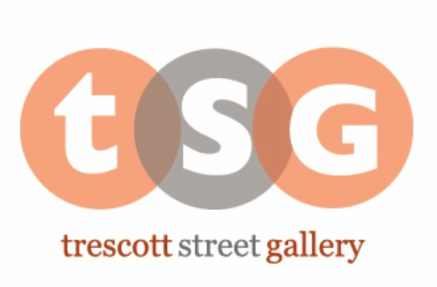 Trescott Street Gallery (TSG) was created in 2011 as part of a collaborative project to rehabilitate a vacant Downtown Taunton furniture warehouse into revitalized housi﻿ng, office and arts space. The Gallery is managed by the Downtown Taunton Foundation, a community-led nonprofit organization dedicated to the neighborhood's social, cultural, and economic development. Trescott Street Gallery is located at 8 Trescott Street in the heart of Downtown Taunton. the street from The Gallery. Please visit our HOME PAGE for the current exhibit and viewing dates. The Trescott Street Gallery is always looking for local artists interested in collaborating with us for upcoming shows and events. and introduce our patrons to the world of visual arts and culture. art programs for all ages. As a non-profit, Trescott Street Gallery appreciates all donations.